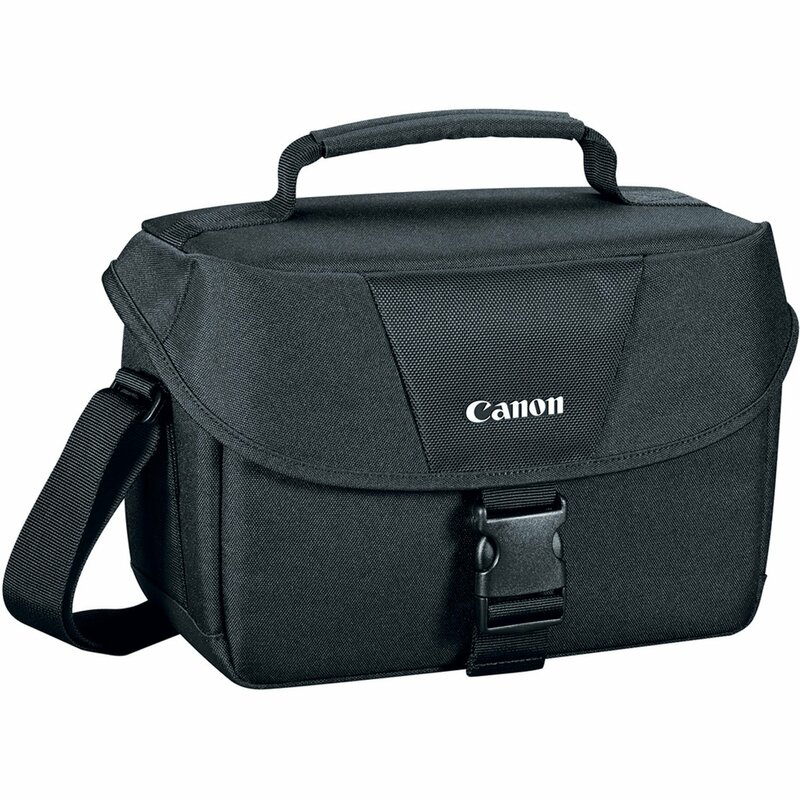 Adorama or Adorama via Amazon offers the Canon 100ES EOS Shoulder Bag, model no. 9320A023, for $9.99 with free shipping. 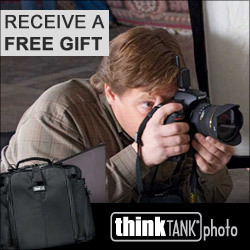 If ordering through Amazon, Amazon Prime is free shipping otherwise spend $49 or more. 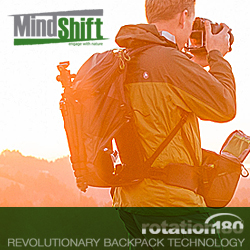 This camera bag holds a DSLR body with two lenses plus accessories and features water-repellent nylon construction, padded interior, dividers, and adjustable shoulder strap.